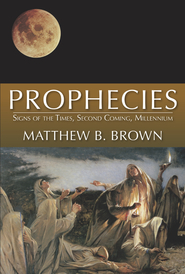 From respected gospel scholar Matthew B. 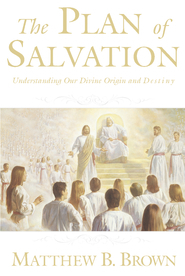 Brown, the coauthor of the best-selling book, Symbols in Stone, and the best-selling author of Gate of Heaven, All Things Restored, and Joseph Smith: The Man, The Mission, The Message, comes an enlightening and thought-provoking book on the amazing gifts of the Spirit that all members of the Church are entitled to enjoy, but often do not. 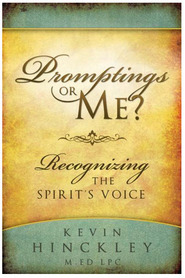 Interesting and illuminating, this book offers historical and scriptural information on spiritual gifts, identifies and explains the different gifts available to us, provides inspiring, real-life examples, and encourages readers to begin claiming their own divinely appointed gifts that our Heavenly Father has lovingly provided to make our earthly and spiritual lives more complete. 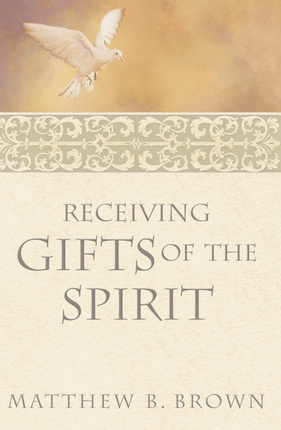 Receiving Gifts of the Spirit with its straightforward, readable approach to a most rewarding and important gospel topic, should be an essential addition to the libraries of every member of the Church.